The old ways are changing in new China, from freeway traffic to shopping malls. Journalist and filmmaker Quin Mathews went to China to record these changes and found something unexpected: an enormous, abandoned factory that has turned into an arts district. Young Chinese artist have created studios where they live, work and sell their art. 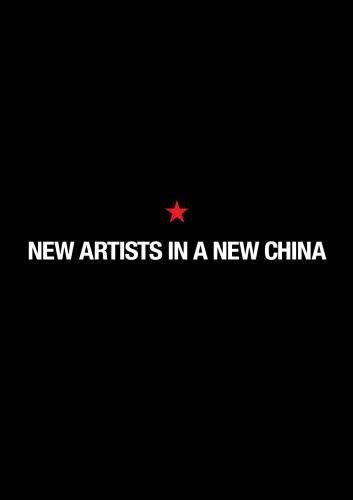 "New Artists in a New China" introduces us to the people of this sprawling complex called Factory 798, where artists are creating a revolution and taking it to the world.